They’re available until midnight on the last day of this month, October, 31st 2017 (AEST). Grab them while you can! FREE PREMIUM ThemeForest WordPress Themes which are exclusive to NARGA.NET’s Readers. This responsive theme is best to use for blog, travel, informative and life style coaches. It comes with option to change color of entire site, author profile widget, social links to connect with social networking sites and more. It supports Woo-commerce and can be used for perfect e-Commerce sites. 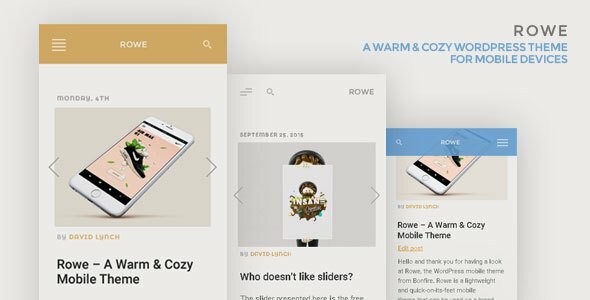 This is a lightweight and quick-on-its-feet mobile theme that can be used on a brand new WordPress installation or set up as a secondary, mobile-only theme on your existing WordPress site. With clean fonts and delicacy design, that is also appropriate for portfolio and blog sites. It comprises well-organized components that make it easy to modify and customize. This theme with amazing features that can help you create a website that stands out! 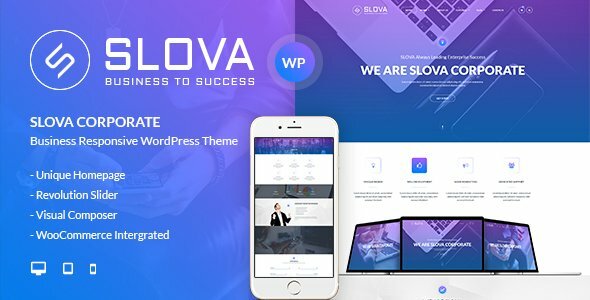 Slova is a Business Responsive WordPress Theme for freelancers, agencies and corporations that want to grow their businesses. 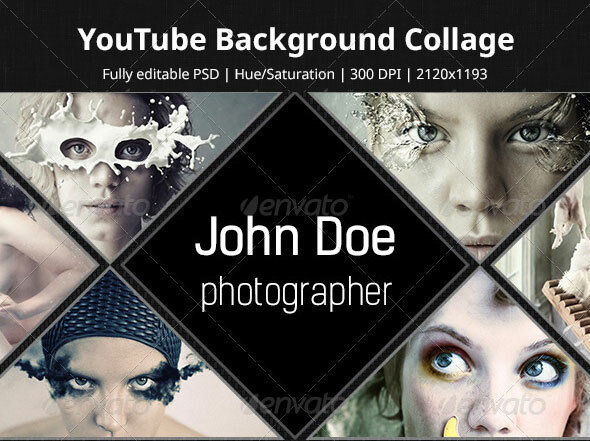 Available in both a white and black version this edgy and modern design will make your photos look great. 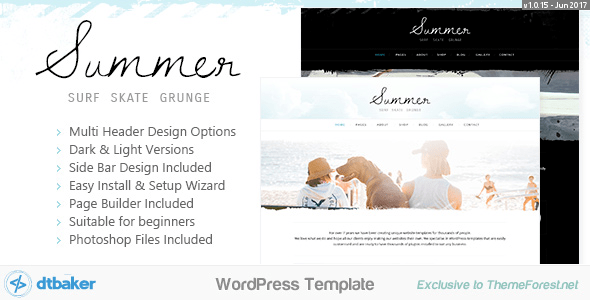 The header comes with 4 options, clouds, watercolour splashes, grungy lines and painted circles. Perfect for surfing, coastal, lifestyle, health and personal blogs. They use the Elementor Visual Page Builder to make adding/changing your content super easy. Sunny, bright, light and fresh. Summer Day features white grunge photo effects, clouds and watercolour effects. This is an easy to use theme. Perfect for surfing, coastal, lifestyle, health and personal blogs. Dark, grunge & edgy. 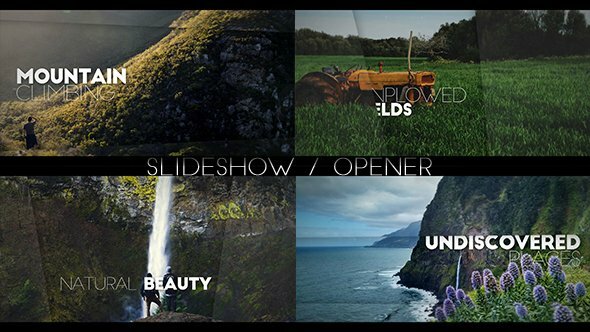 Summer Night features black and grey photo effects, paint splatters giving your site a strong identity. It is perfect for skateboarding, racing, motorbikes, clothing, sport or urban themes. This layout will make your content look great and accessible. Let your visions be clear and let “Dubstep” be your guide to success! Get Font I Want for FREE by purchasing our Smoothly WordPress theme. Font I Want 1.3.4 allows you to control your website’s typography on 5 breakpoints separately. In addition, you can now install it on WordPress.com (available under the Business plan only). Font I Want is the only plugin with an intuitive Font Upload feature (yes, now you can upload your own fonts too! ): just drag and drop all your font files, and Font I Want will automatically upload and sort them! 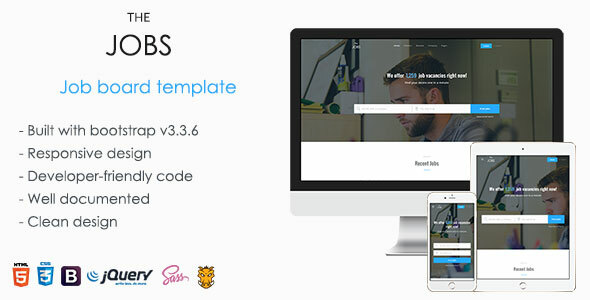 This is a responsive bootstrap template which compatible with all devices and friendly mobile. 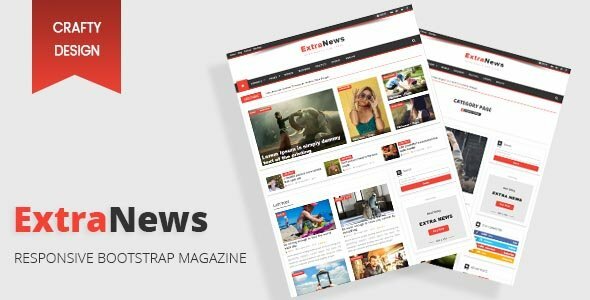 It can be used as a news template, magazine, video and blog. The accuracy of the design, high quality fonts and color consistency made it a crafty , unique design and capable to be the best choice.